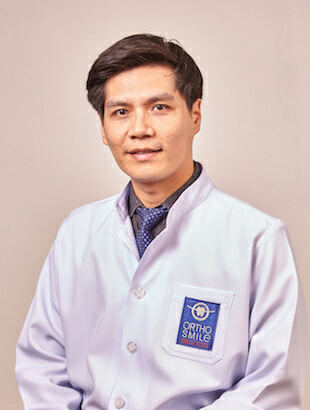 Dental Clinic Pattaya, Best Dentists in Pattaya. 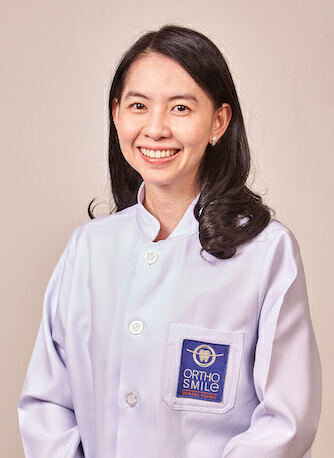 At OrthoSmile Dental Clinic Pattaya, we strive to provide professional services at comfortable and friendly ambience. 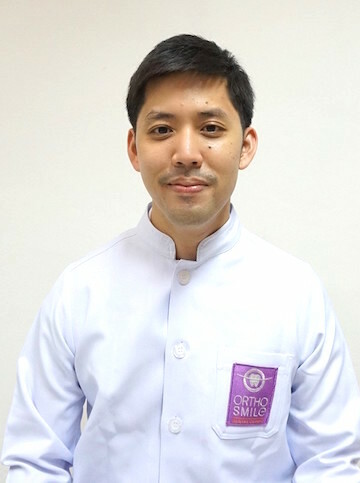 We offer comprehensive dental care for patients in Pattaya and surrounding areas. 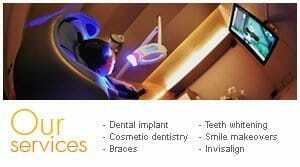 OrthoSmile is fulled of unique specialists, advanced technologies and state of the art equipments. Our specialty services include orthodontic treatment (braces), cosmetic dentistry, dental implants, root canal treatment, crowns and bridges, etc. 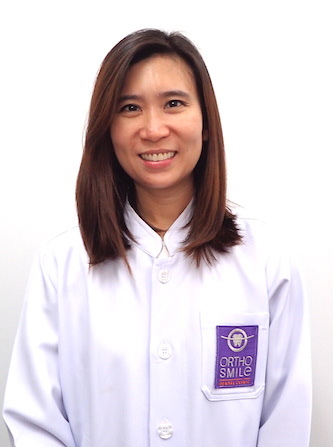 Our fully-qualified, knowledgeable, English-speaking dentist team of professionals is led by Dr Ken Kasidis and Dr. Ning Porndee. Dr. Ken Kasidis, a graduate of the faculty of dentistry at Chulalongkorn University, University of Toronto, Canada and the University of Adelaide, Australia, is a nation renowned and highly respected implantologist and prosthodontist. 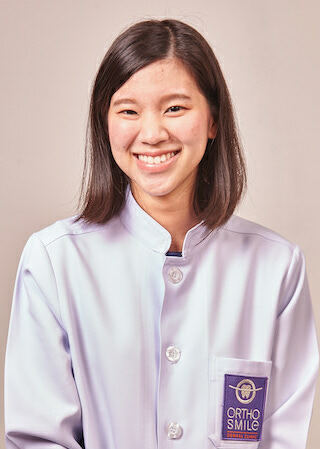 Dr. Ning Porndee is one of the top Invisalign treating dentist in Thailand. 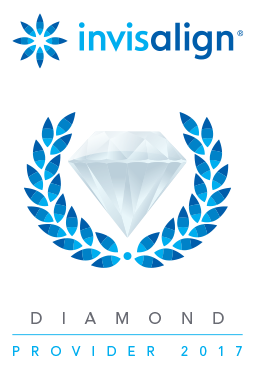 She has achieved more than 500 Invisalign cases on her own and has accredited Invisalign diamond provider in the year 2016. 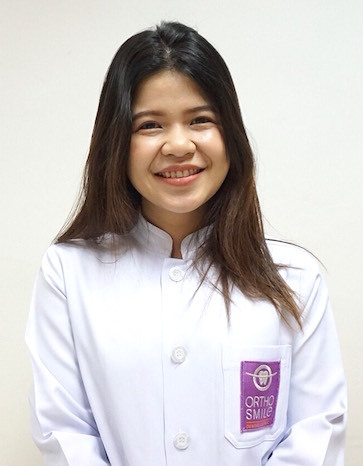 OrthoSmile Dental Clinic Pattaya continues to set new standards in dental services with the latest dental technology and highest level of care. 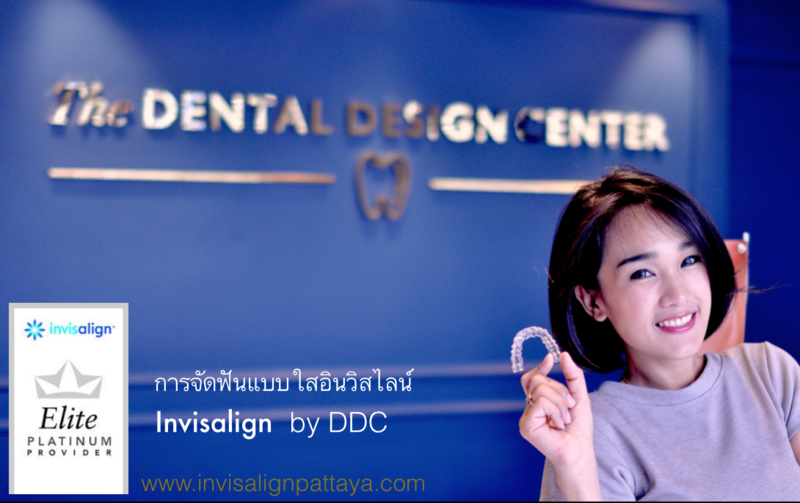 We are proud to be the sole "Invisalign Diamond Provider" in the Eastern region of Thailand. 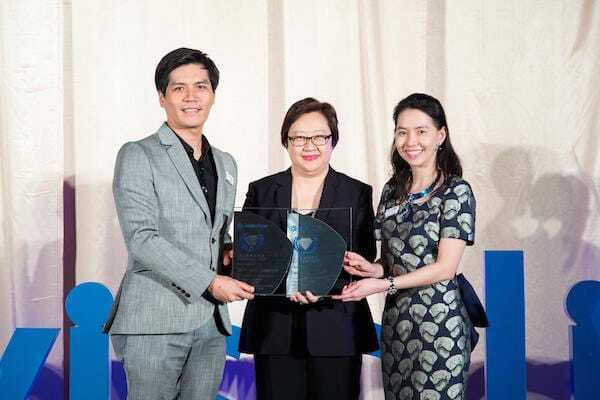 We are the first dental clinic in Pattaya City to bring in iTero Element and incorporating it into our treatment process in providing holistic pre-treatment assessment. 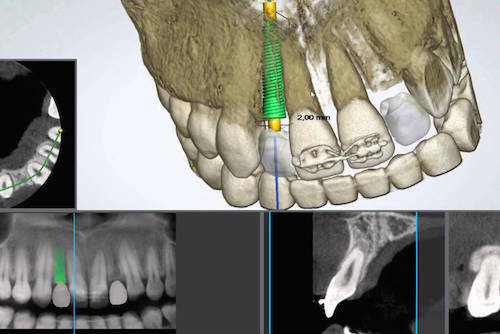 With iTero Element, the latest digital scanning technology, your impression procedure can be done in a very short time with better accuracy. 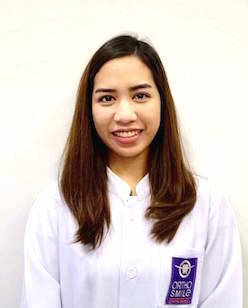 The restorative or orthodontic work can then be designed in dental laboratory utilizing computer CAD/CAM technology. 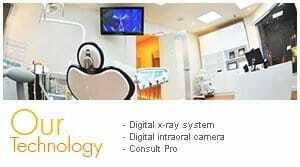 OrthoSmile Dental Clinic Pattaya is utilizing Cone Beam CAT digital scan technology. The HDX-Will 3D CAT Scan machine allows our dentists to take high resolution 3D scans of your teeth and jaw to help us better diagnosis problem areas and to ensure that you will receive the best possible dental care available for any numbers of dental procedures, and by implementing this machine into our dental clinic, we can see things that the normal x-rays might not be able to see. 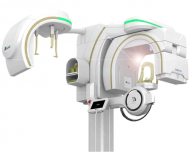 The CAT scan technology is a very useful device for surgical implant planning. In order to create a natural-appearing, beautiful smile, attention must be paid to every detail. 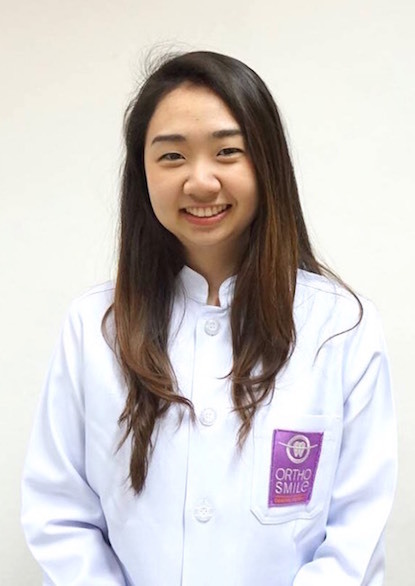 A team of dental specialists is required to meet each of the needs of the smile makeover. A prosthodontist, a dental specialist in aesthetic and cosmetic dentistry, is best suited to orchestrate this type of treatment while calling on other specialists as the case might require. A periodontist may enhance the appearance of the gums while an orthodontist might realign the teeth in a more aesthetically pleasing arrangement. Patients who are missing teeth in the front of the mouth may require dental implants and this should only be handled by experienced, qualified dental specialists. 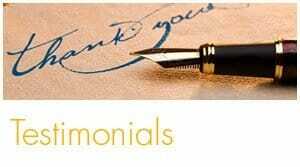 In our commitment to provide you with the highest quality dental care, OrthoSmile Dental uses many state-of-the-art dental technologies. Each has been chosen not for its own sake but because it provides you with more comfortable treatments, improves clinical efficiency, examination and diagnosis, scope of treatment and overall quality of your patient care. Digital x-rays Digital x-rays provide an 80% reduction in radiation exposure compared to standard dental film, and do not require any hazardous chemicals. 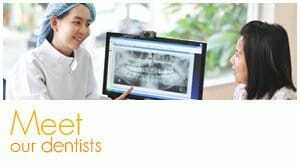 Digital CT scan Digital imaging with our CT scan machine provides a comprehensive diagnostic tool that our dentist can use to thoroughly examine your teeth, jaw bone anatomy and the related structures in 3 dimensions. 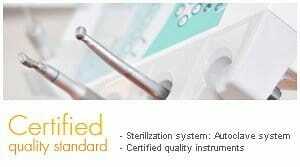 This is the best tool for diagnosis, planning and surgical placement of dental implants. Digital impression machine With iTero Element, the latest digital scanning technology, your impression procedure can be done in a very short time with better accuracy. 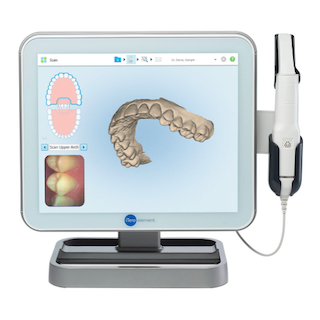 The restorative or orthodontic work can then be designed in dental laboratory utilizing computer CAD/CAM technology. 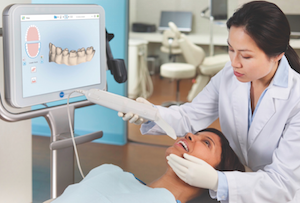 Digital Cameras Intraoral cameras allow you and your dentist to view your mouth together to better understand your dental condition and plan your treatments. Laser (BioLase Laser) Our dentists use a soft-tissue laser as needed for certain procedures, including gum recontouring (gum lifting or crown lengthening) and other periodontal surgery such as frenectomy and gum bleaching.